Harry Kellar passed away 93 years ago this week on March 10th 1922. 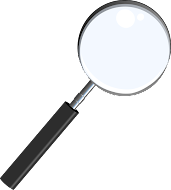 I've written about Kellar a lot on this blog and recently over at my other blog. We are fortunate that in the past few years some new books have come out on Kellar. The enormous Kellar's Wonders by Mike Caveney and William Miesel was the first to come out and it gives a very complete history of the life of Harry Kellar. 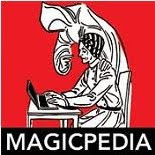 A short time after another book was published called, The Amazing Harry Kellar: Great American Magician by Gail Jarrow. 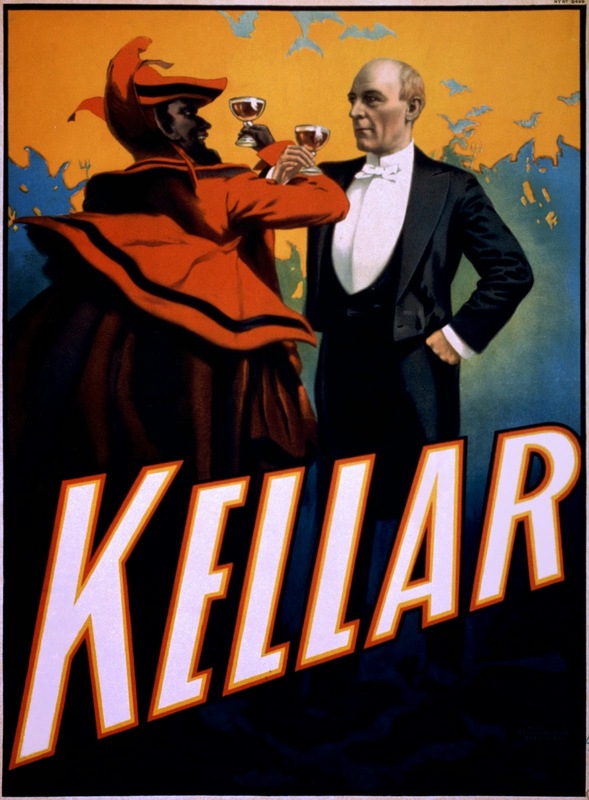 Kellar was the first Dean of the Society of American Magicians and really the first famous American born Illusionist. In his life he would have seen Robert-Heller, John Henry Anderson, Alexander Herrmann, John Nevil Maskelyne, David Devant, Harry Houdini and of course, Howard Thurston. That's an incredible span of time to be able to see the acts of some of the most iconic people in magic history, and yet Kellar was among these iconic performers. Had it not been for Kellar, we might not have had the Vanishing Birdcage here in America. Had it not been for Kellar the Kellar Levitation might still be known as the Maskelyne Levitation, lol. Ok, not everything Kellar did was honest. He certainly lived a full life with many incredible adventures, including loosing his whole act in a shipwreck! Yet he came back from loosing everything and became the #1 Illusionist in America. Here are some notable moments in Kellar's life that I've written about in the past. Absolutely Dean, Kellar did indeed have a front row tickets to some of magic's champions of that time. I think karma came around and bit Kellar for stealing the Maskelyne Levitation. When he sold his show to Thurston, the latter mangled it by inviting spectators onstage for a closer look. This exposed some of the inner workings of this effect to the audience. Kellar was not happy about that. Carter also stole this effect and if I remember, he swiped it from Kellar. What goes around, comes around.